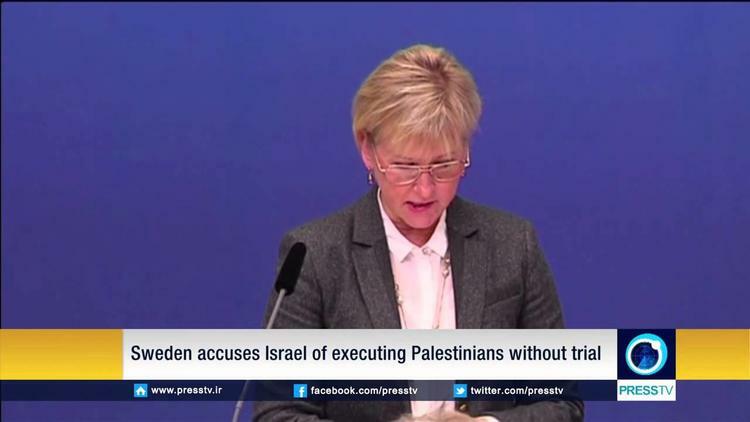 Asked for clarification of his remarks, spokesperson Alon Lavi told Ma’an that the Swedish Foreign Minister had not been “banned” from Israel, although she was nevertheless not welcome. “There is mounting evidence that, as tensions have risen dramatically, in some cases Israeli forces appear to have ripped up the rulebook and resorted to extreme and unlawful measures,” the group’s Middle East and North Africa director, Philip Luther, said. At that time, one month into the unrest, Israeli forces had killed some 60 Palestinians. That figure has since risen to more than 150 Palestinians, with the violence continuing into the new year.